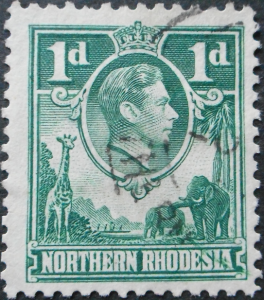 The December 2015 Rhodesian Study Circle auction is now available. This auction is only available to members of the Rhodesian Study Circle. To obtain a copy of the bidding sheet, Contact Us.